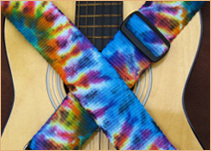 East Mountains Fiber Farm & Studio Tour - Weaver Guitar Straps - Play With Color! A tour of several farms and art studios in the “East Mountains” area near Albuquerque, NM. I’ll be weaving and showing my wares at Hollywick Farms Alpacas. 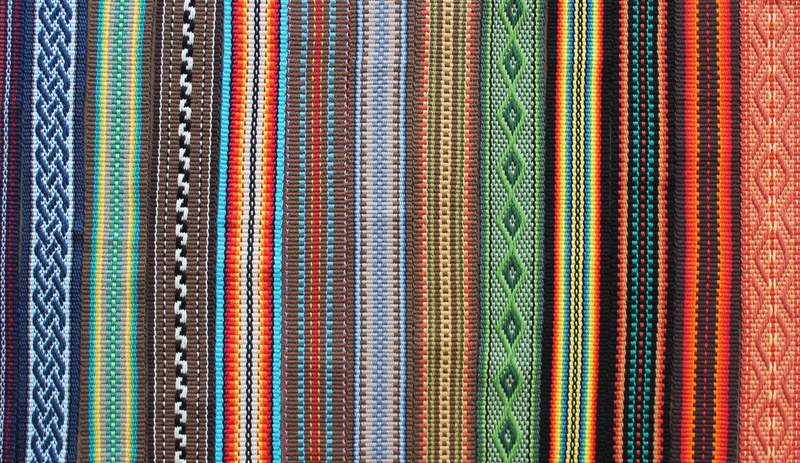 Come join me and try your hand at inkle weaving.